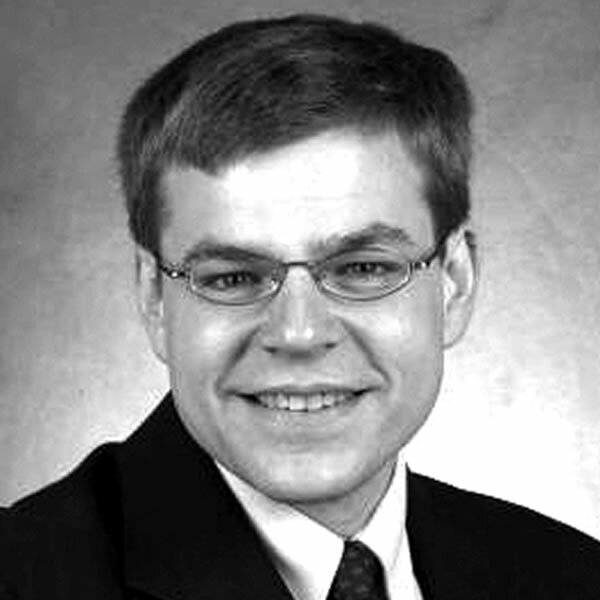 Thomas R. Kurfess, Ph.D., P.E. Currently, Dr. Tom Kurfess is a Professor and HUSCO/Ramirez Distinguished Chair in Fluid Power and Motion Control in the George W. Woodruff School of Mechanical Engineering at the Georgia Institute of Technology. Previously, he also served as the Assistant Director for Advanced Manufacturing at the Office of Science and Technology Policy in the Executive Office of the President of the United States of America. In this position, he was responsible for engaging the federal sector and the greater scientific community to identify possible areas for policy actions as it related to advanced manufacturing R&D and commercialization. Dr. Kurfess holds S.B., S.M., and Ph.D. degrees in mechanical engineering and an S.M. degree in electrical engineering and computer science, all from the Massachusetts Institute of Technology (MIT).